A fun and colourful Christmas storybook, A Very Noisy Christmas is filled with life and good news worth shouting about! 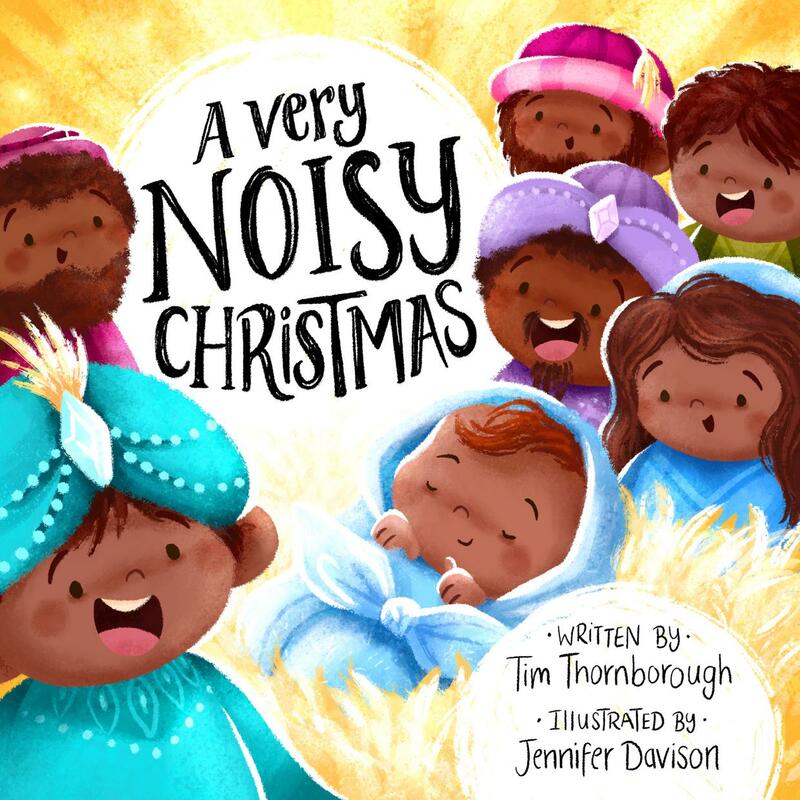 A Very Noisy Christmas by Tim Thornborough was published by The Good Book Company in September 2018 and is our 5156th best seller. 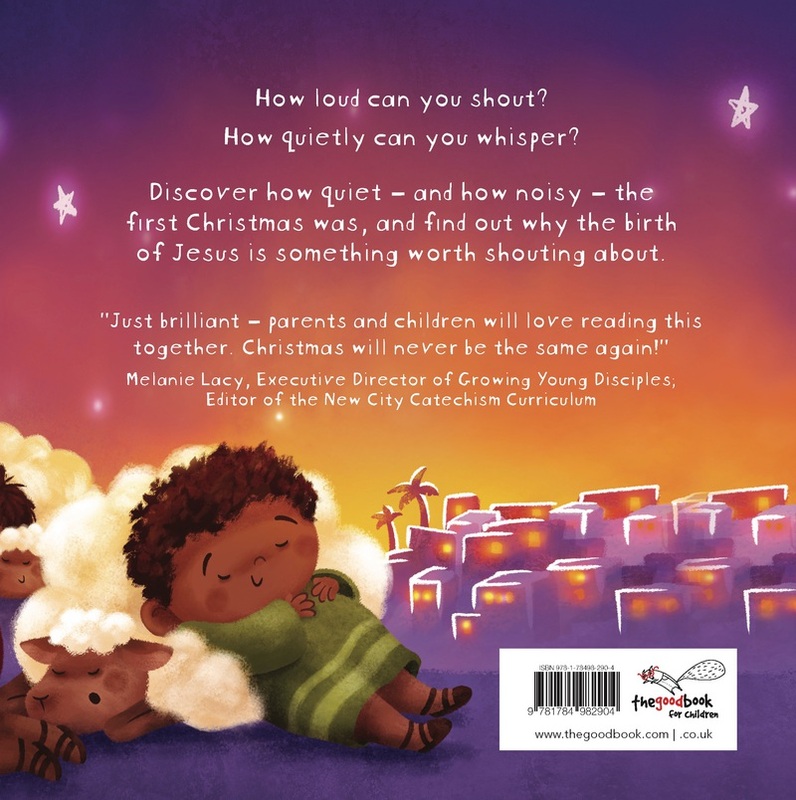 The ISBN for A Very Noisy Christmas is 9781784982904. 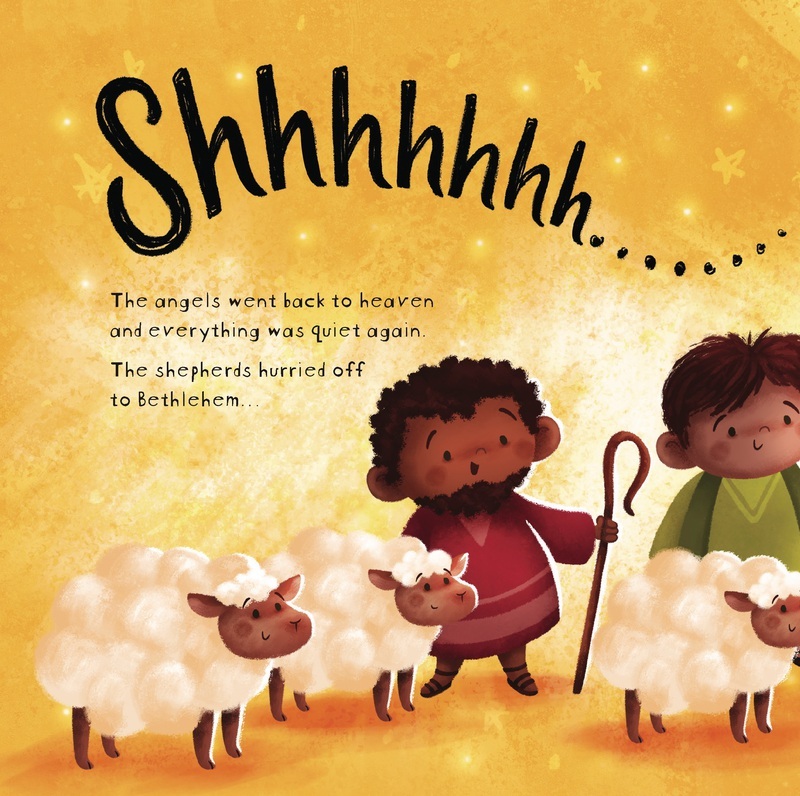 My little one loves this book with all the expressions. Got a question? No problem! Just click here to ask us about A Very Noisy Christmas.